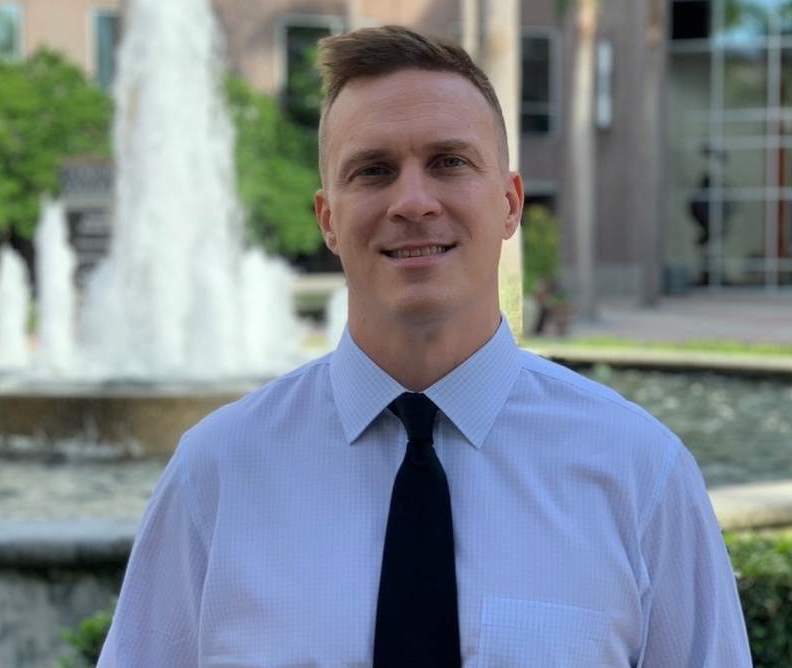 Featured in the Tampa Bay Times, Sean Hopwood inspires Tampa Bay & aspiring entrepreneurs worldwide. 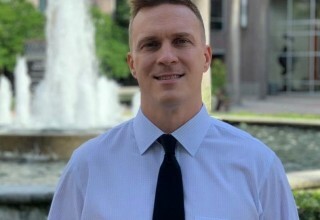 Described as having machine-gun intensity, Sean Hopwood, president of Day Translations, was recognized by the Tampa Bay Times as an entrepreneur to model. Humbly, Hopwood shares credit with his Day Translations’ team, but even his employees admit that Hopwood’s charismatic passion is what drives their company to great heights. 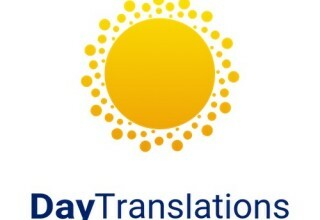 Hopwood founded Day Translations in 2007, and the company has skyrocketed since. He began by going door-to-door asking businesses if they needed translations, until he landed his first customer: a church who needed a pamphlet translated into Spanish for $50. Then, a month later, Hopwood landed his first big deal. It was with a crepe maker manufacturer who requested a manual translated into Spanish for $6000. And just like that, Hopwood was in business. And it is that heart that inspires his 64 corporate employees daily, has gotten him through Google’s algorithm changes, and has grown his start-up into a multi-million dollar, international business. The Tampa Bay Times identified it perfectly: “Passion, vision, guts – he’s got the entrepreneur’s trifecta.” —Graham Brink, Tampa Bay Times. Hopwood’s passion for the language industry didn’t stem from his entrepreneurial courses. Hopwood has had an innate love of languages his whole life. Acknowledging his passion and creating a company around it was the first step to his company’s success. 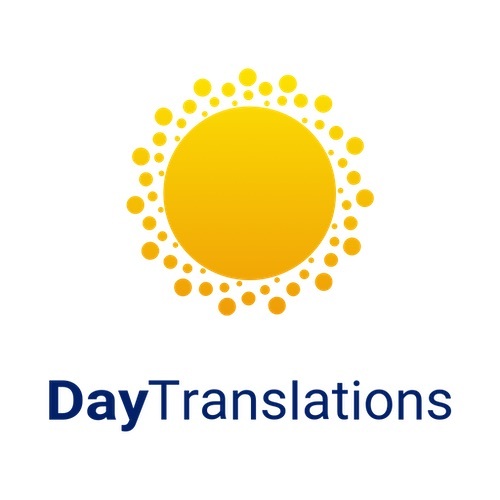 Coupling that passion with a strong vision, and the guts to go for it, is what has turned Day Translations into the powerhouse that it is today.